Tumi Letsatsi is a 15-year old melanin kween living in Rondebosch, Cape Town. Her favourite colour is yellow, she is still trying to figure out how not to dent her afro on the bus, and how one goes about (ahem!) “French kissing”. She’s a little awkward and a lot uncertain about her future, friendships and how to put together a cool outfit! 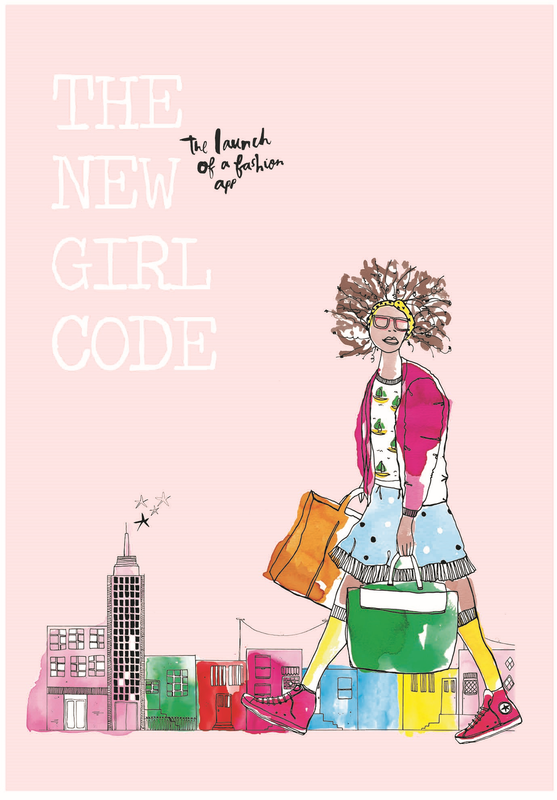 But then she stumbles across the magic of coding and creates an app called “The New Girl Code” that goes viral and rockets her and her friends to fame. Then everything starts to fall apart as she deals with a catfish who befriends her and steals her code, nasty rumours at school and the newfound attention of a crush.